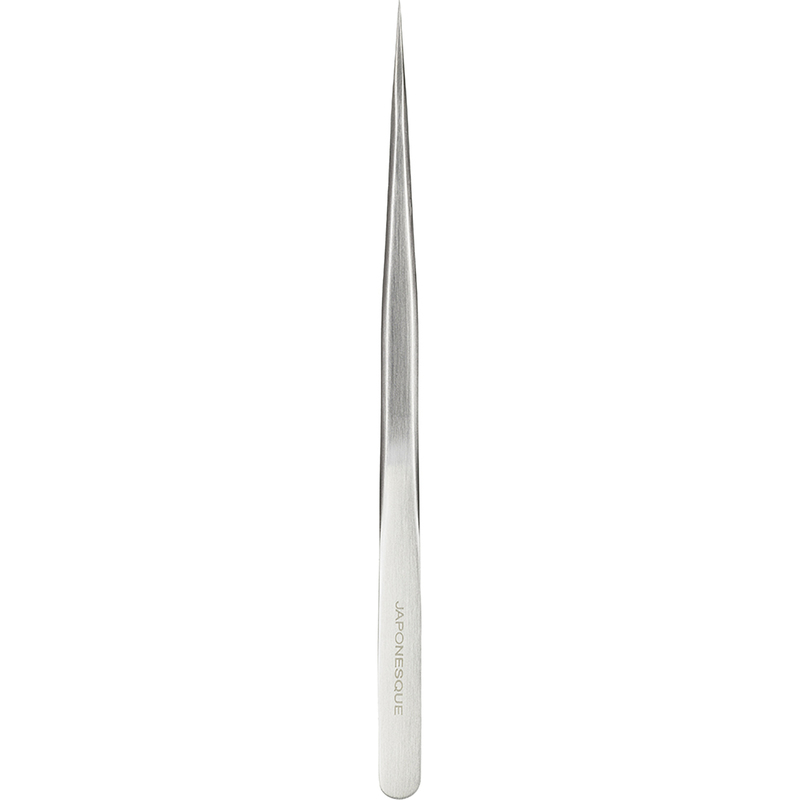 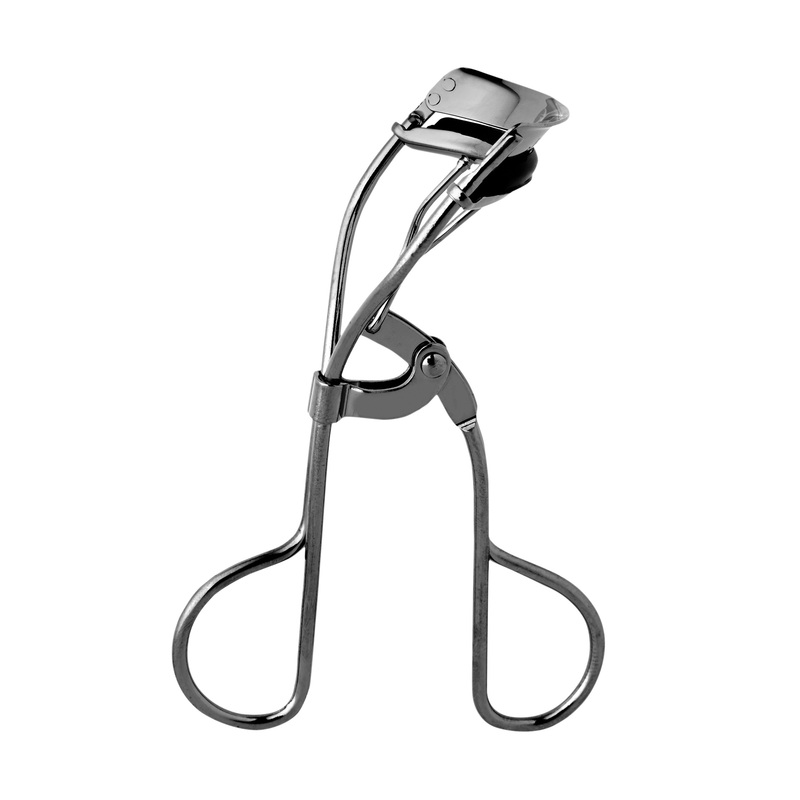 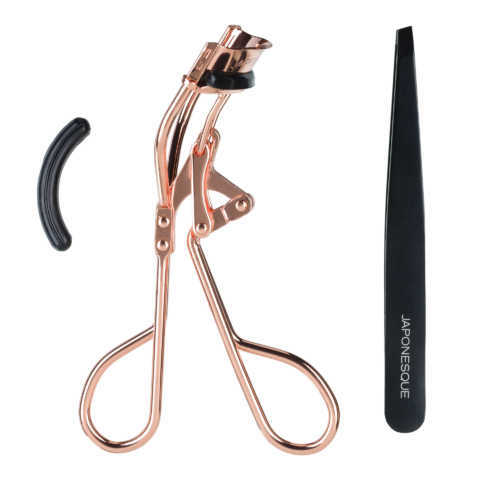 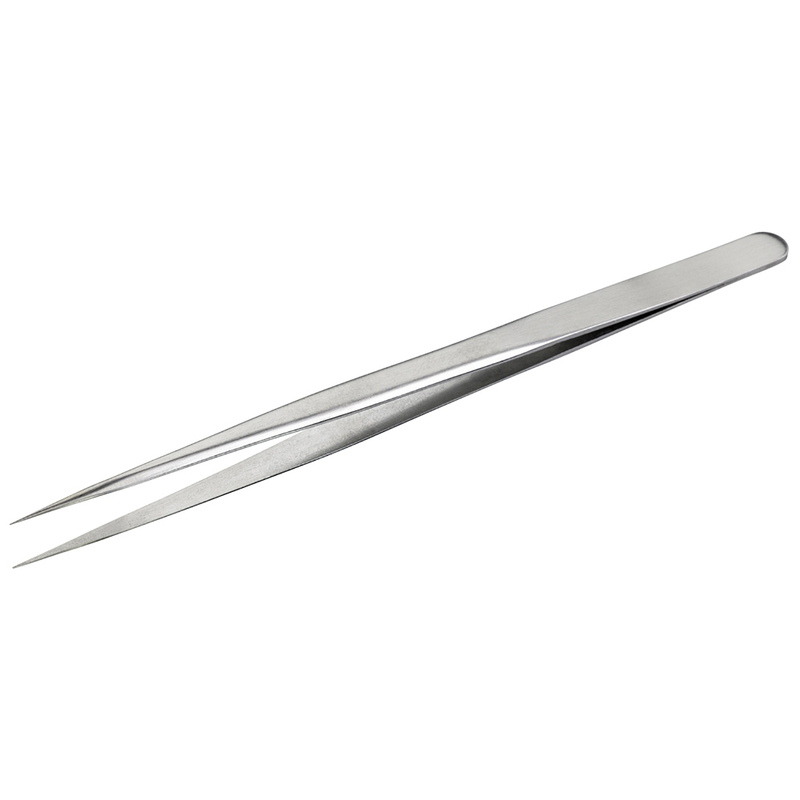 The JAPONESQUE® Brow Perfection Tweezer is the ultimate tool for brow grooming. 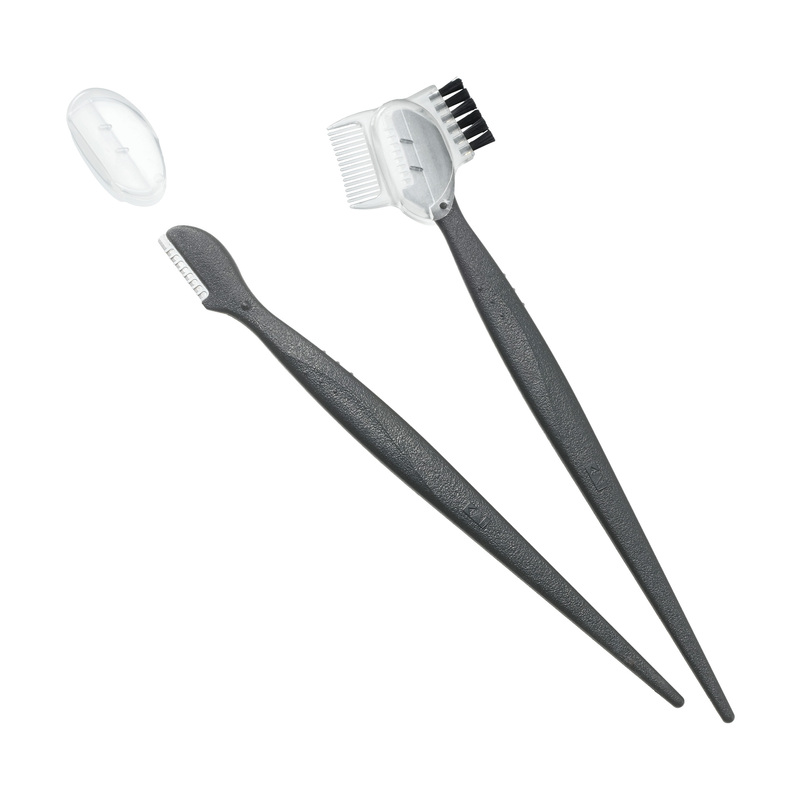 Extreme point tip easily removes even the finest hairs and extracts ingrown hairs and splinters with ease. 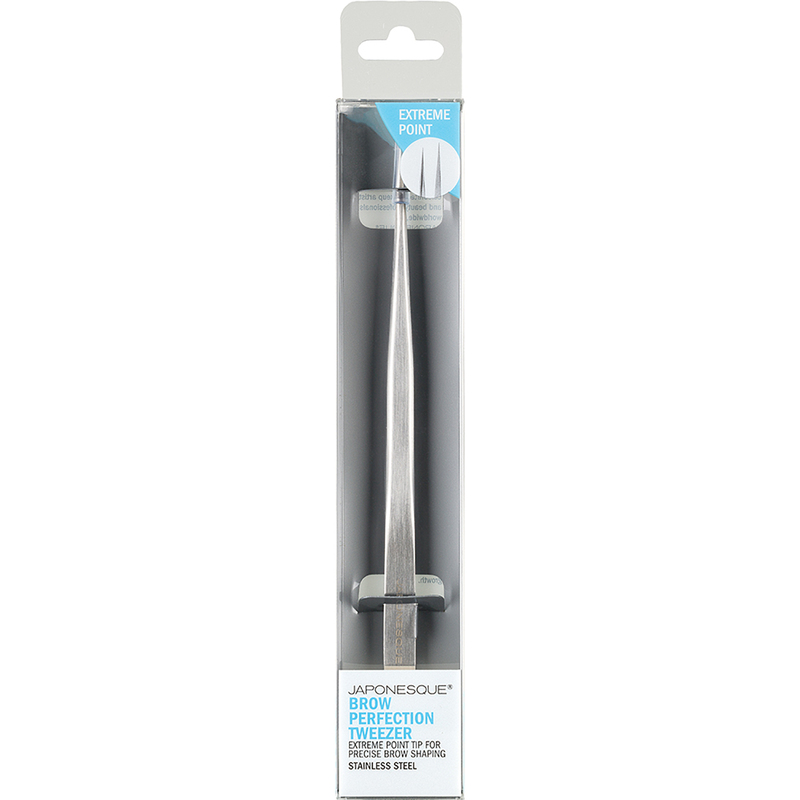 Extra-long sleek design limits shadows from hands so you can see every fine hair while grooming This fine, ultra-thin precision point performs with extreme accuracy. 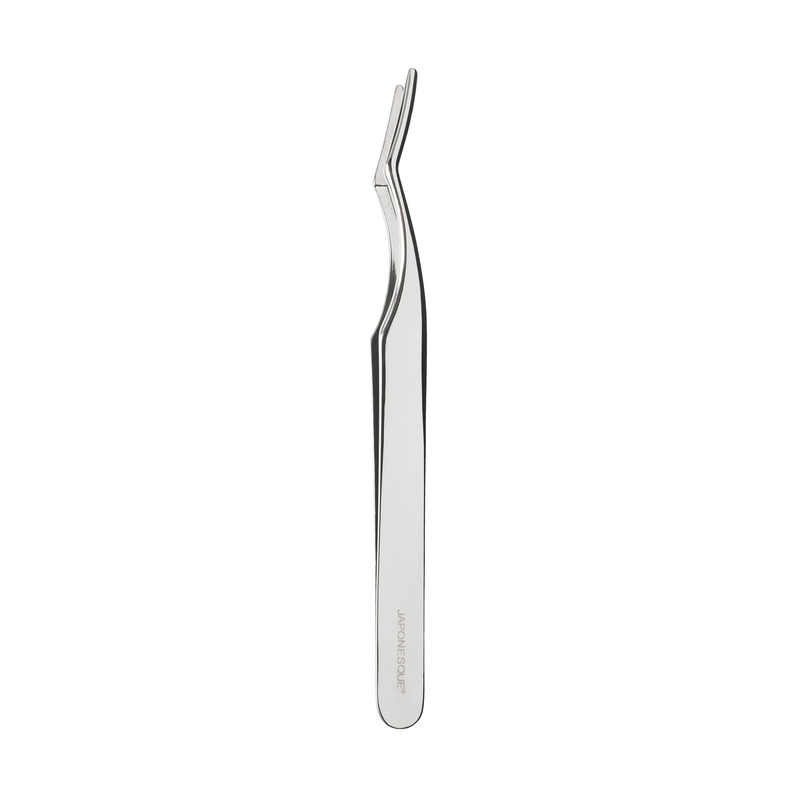 • Constructed with high quality stainless steel for lasting performance.